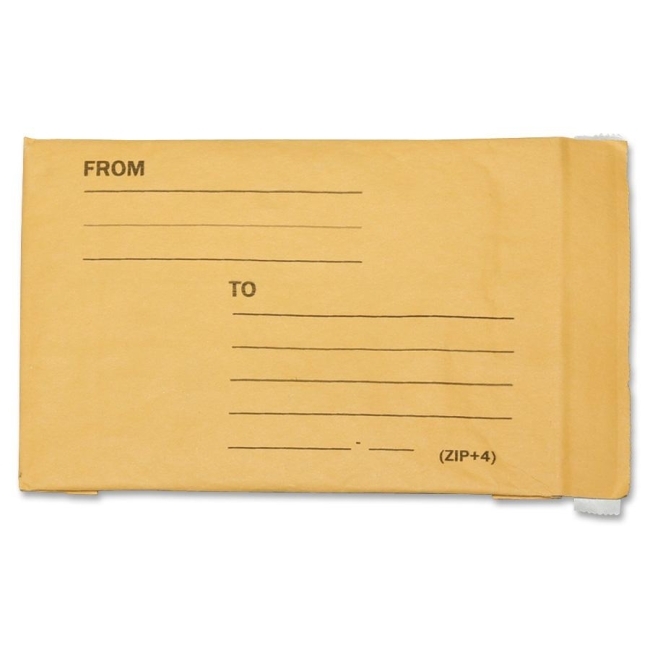 Rugged 28 lb. 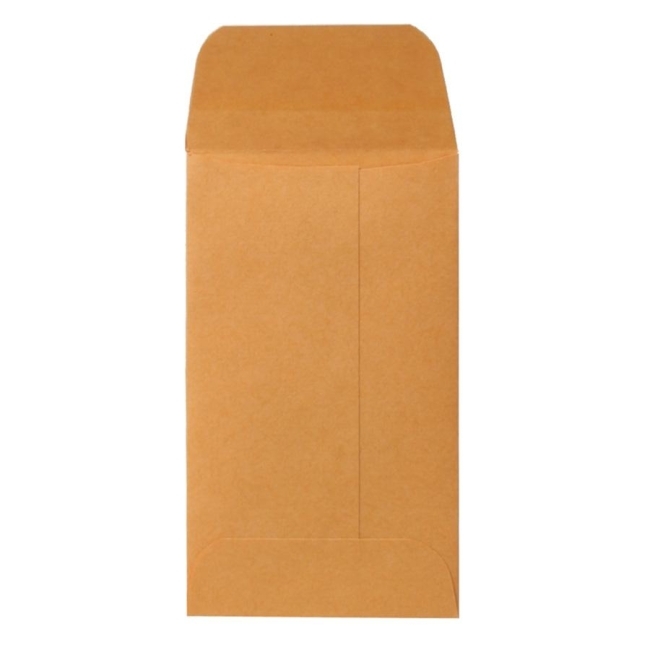 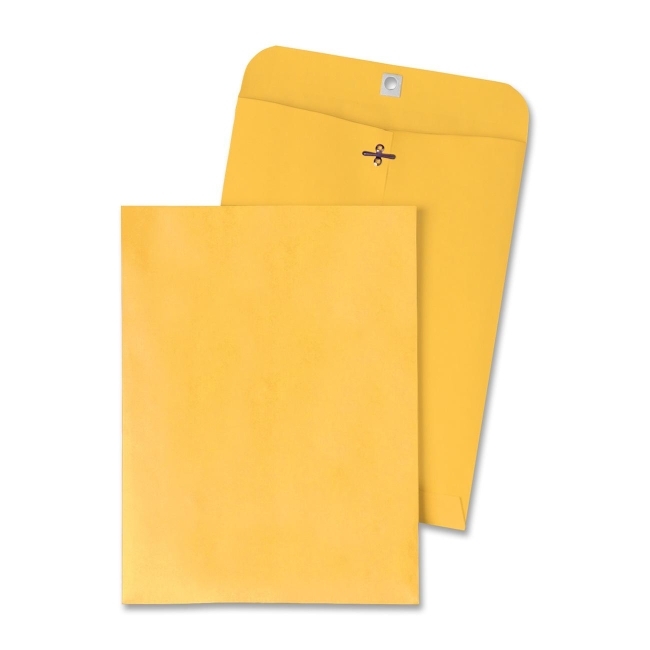 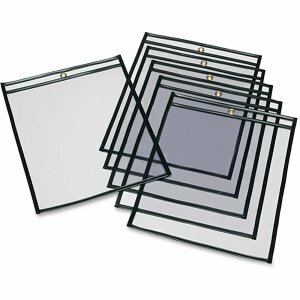 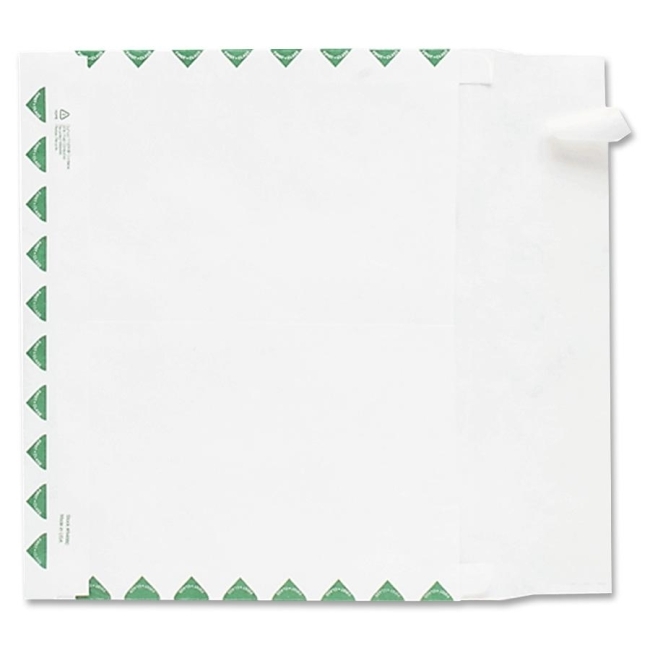 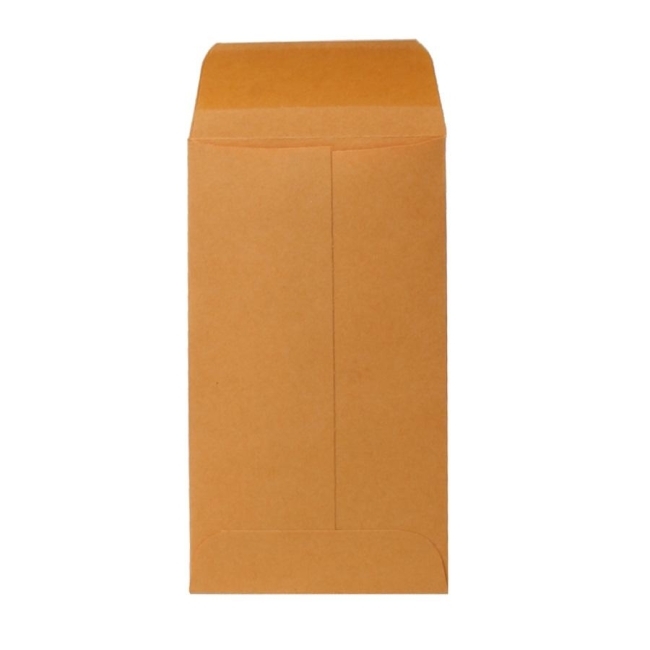 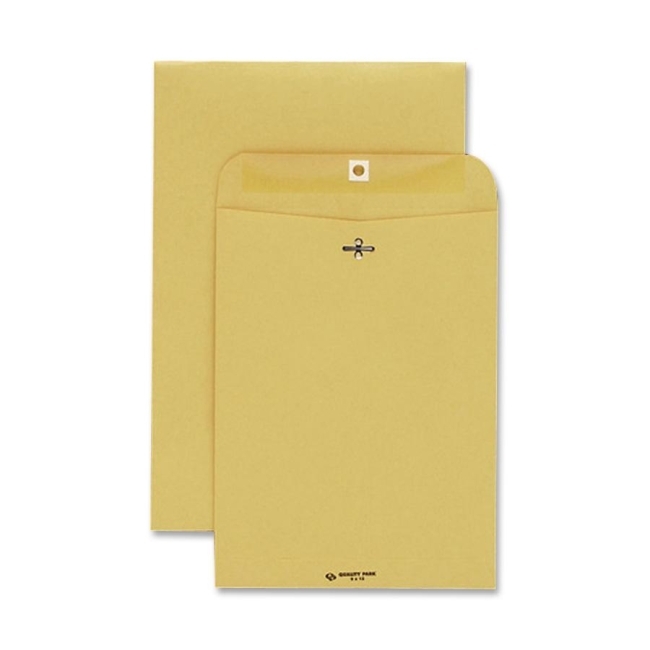 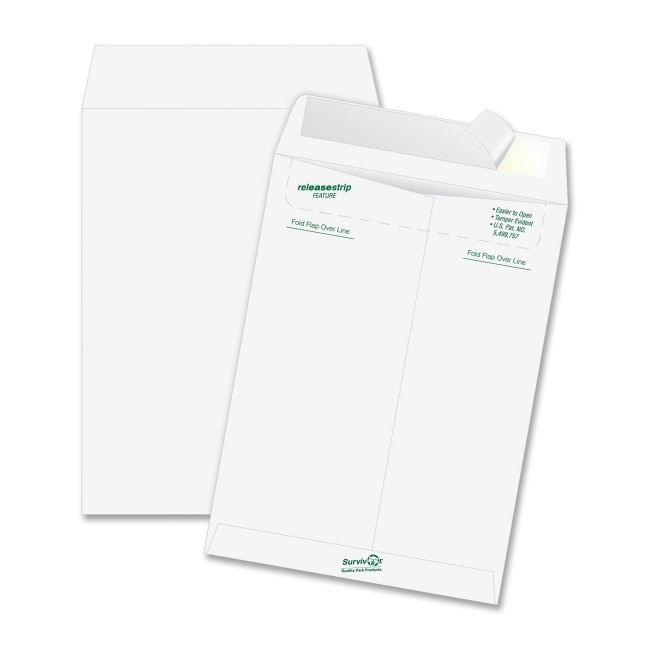 envelopes feature reinforced clasp design plus deep gumming on flaps for secure seal. 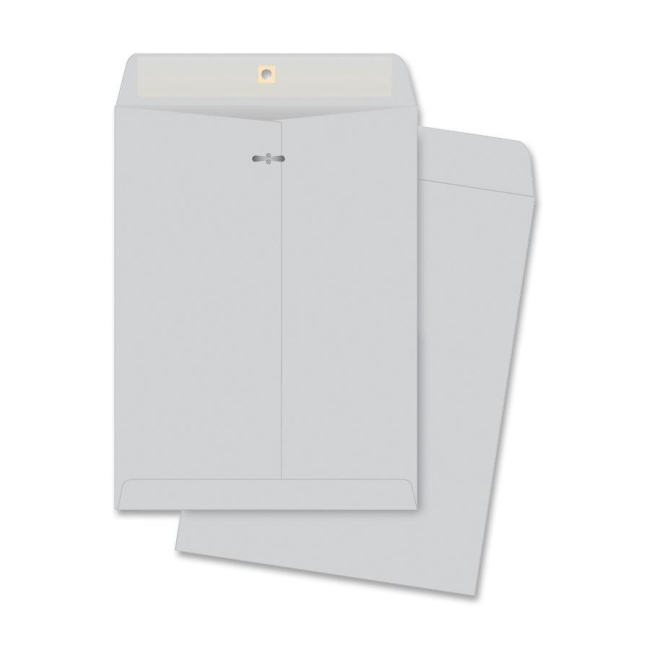 Executive gray envelope stock gives distinctive look.